Notable as the Commonwealth of Kentucky's seventy-sixth Secretary of State, this Democratic Party politician also launched a 2014, ultimately unsuccessful campaign for a seat in the United States Senate. After earning a bachelor's degree from Rhodes College, she received her law degree from American University and subsequently practiced law in Lexington, Kentucky. She was raised in the Roman Catholic faith. She and her four sisters grew up in Maysville, Kentucky, as the children of Charlotte Case Lundergan and Democratic politician Jerry Lundergan. She married Andrew Grimes in 2006. 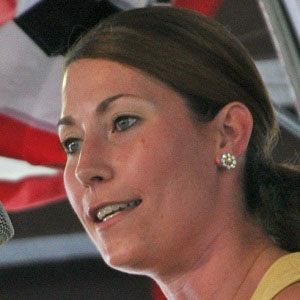 She was defeated by Kentucky Republican incumbent Mitch McConnell in the U.S. Senate race of 2014.